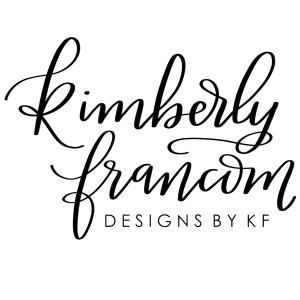 For Kimberly Francom, the principal and owner of Designs by KF, design has been a lifelong journey. Her passion and talent for the art of design had her sketching floor plans and arranging color schemes at a very early age. 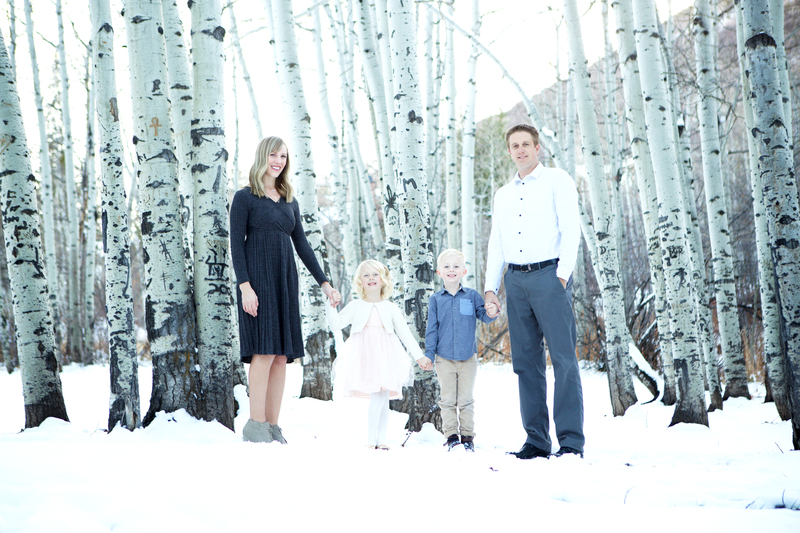 It was only natural that she earned a bachelor’s degree in Interior Design from Utah State University, where she also minored in Art and Photography.